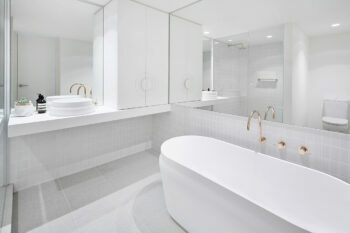 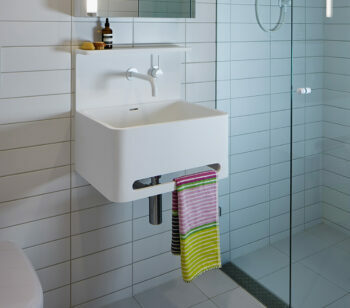 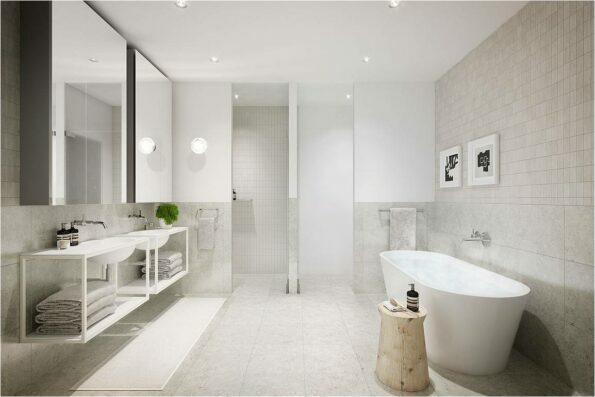 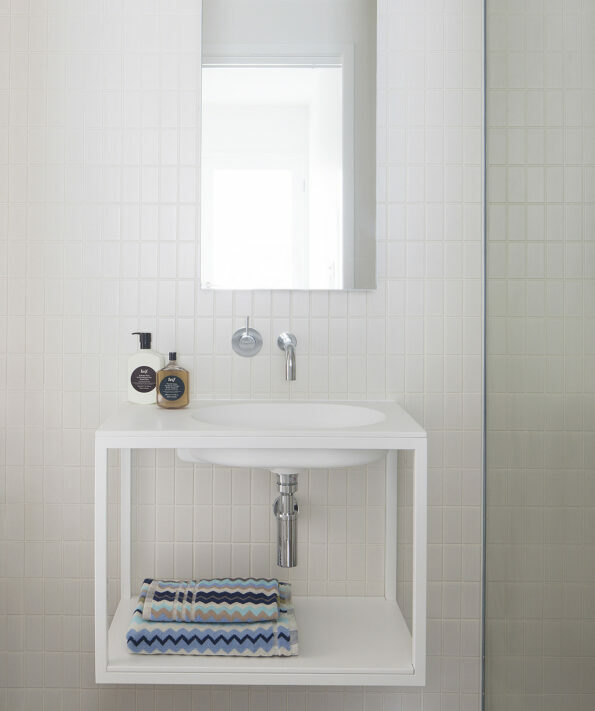 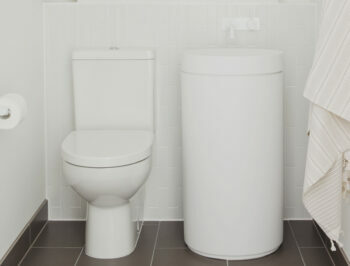 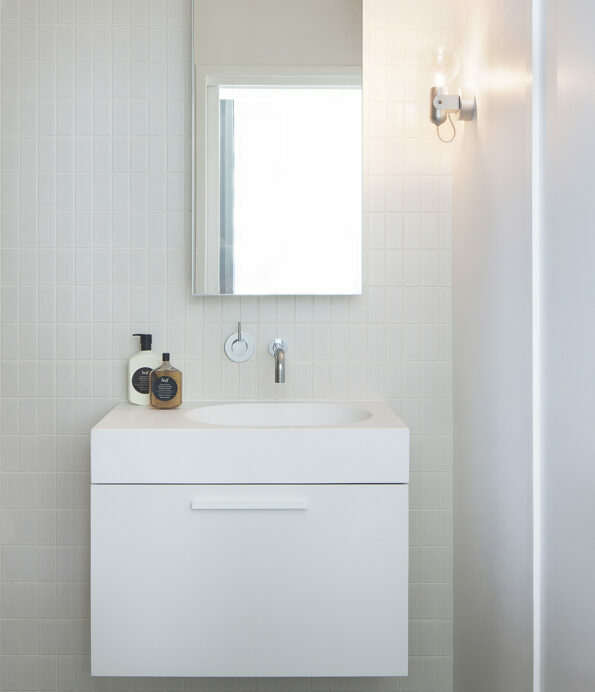 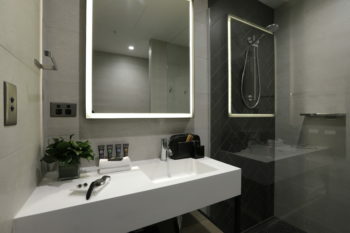 The exclusive Emerald apartments in South Melbourne features custom designed and produced vanities by Omvivo for Hecker Guthrie. 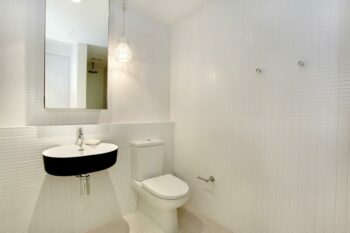 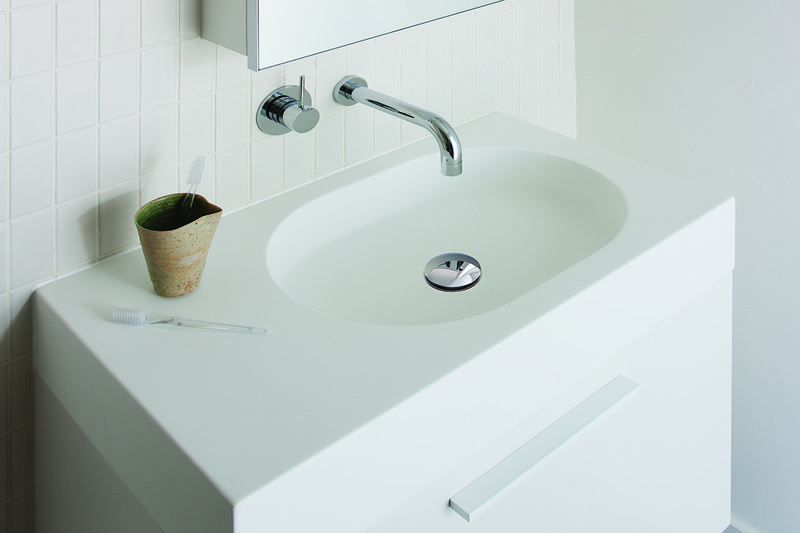 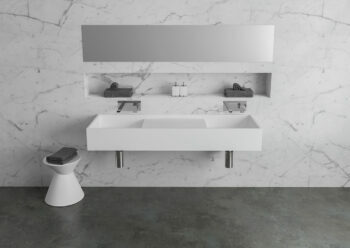 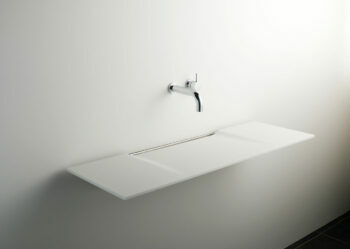 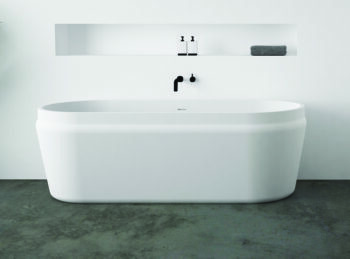 Omvivo were approached by Hecker Guthrie who presented Omvivo with a vanity concept for the development. 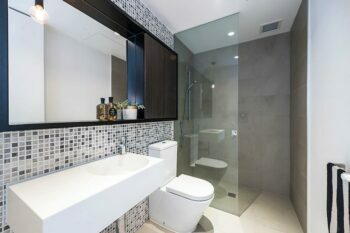 Omvivo took this concept and created a range of vanities to suit the projects specifications, from concept design and production all the way through to supplying the project. 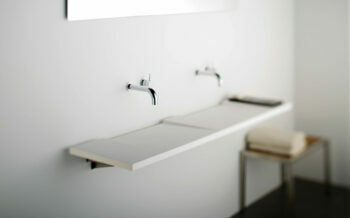 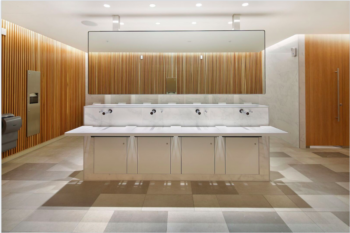 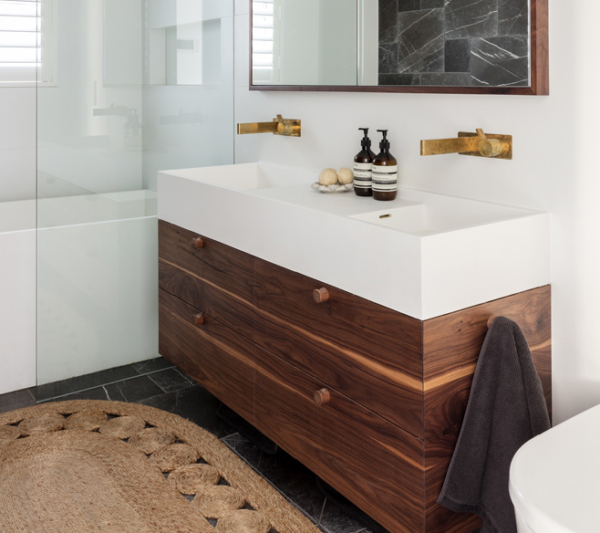 “With a very specific design in mind, and wanting to create an open framed minimal vanity basin, we saw Omvivo as the perfect partnership to develop the conceptual ideas into a built form that would reflect the desired aesthetic for The Emerald building”.